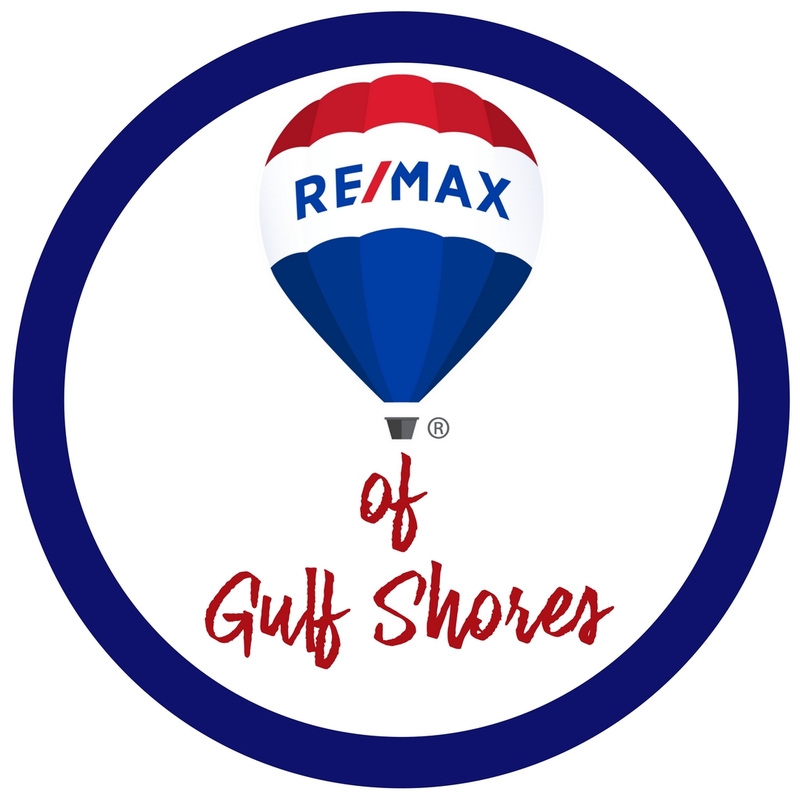 The Rookery III is located on the Fort Morgan Peninsula in Gulf Shores. The community offers stand alone beach cottages and is located less than 1 mile to the nearest beach access. Units were built in 2008/2009... and then construction started back around 2016. These cute coastal cottages feature hardy board siding, a screened porch and metal roof. Rookery III is a golf cart friendly community. Amenities: 2 Outdoor Pools.